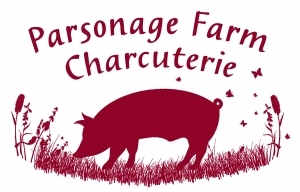 Join Parsonage Farm for a half day workshop on the curing process. The workshop will be a practical session making bacon, chorizo, salami and preparing and curing meat for air drying. Take home some of your produce, while the rest will be finished there and sent to you later. There's time to see finished products and taste them too. The workshop starts with coffee and home-made cake.